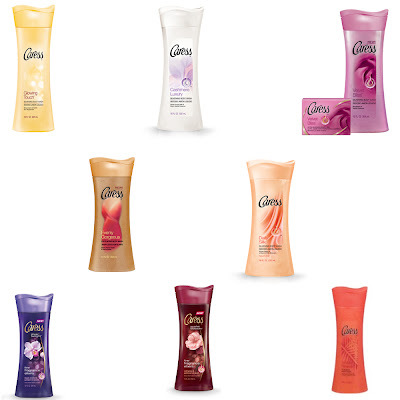 One of my favorite body washes of all time? 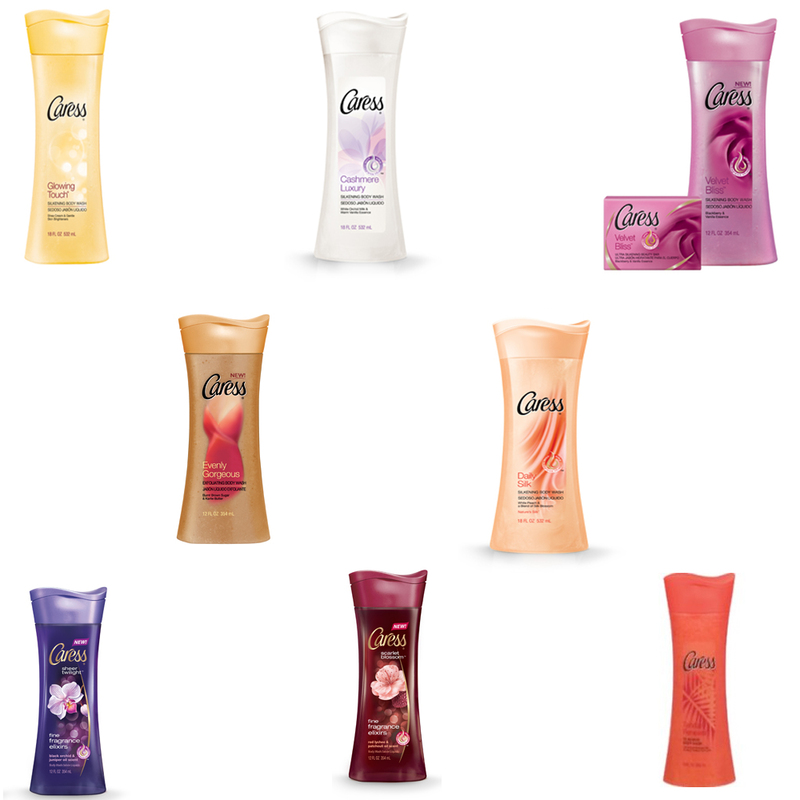 Caress Daily Silk Body Wash. It makes skin feel amazing and it smells incredible -- and it was the first body wash I ever used, so I've got a soft spot in my heart for it. To enter, leave your name and email address in the box below. This giveaway ends on Saturday, December 24 at midnight. One winner will be chosen AT RANDOM on Sunday, December 25. One entry per person and email address. Multiple entries will be disqualified. Giveaway is open to US residents only. thank you, thank you so so much for the win. My Holidays was quite dismal and this really made my day today. I know i cannot finish these even for a year (takes me 2 months or so to get through one bottle!) so I will give a few away. I want to give to my cousins back in Asia who find these a luxury, or donate to a shelter (just the ones i least like....such a hard choice....LOL). :D thank you so much again. have a blessed new year to you and your family, Jamie!